Exploitation of Transformer Oil - ! Equipment for Transformer Oil Reclamation. GlobeCore. Quality of transformer oil is an unstable property which is caused by the influence of a number of negative factors. Oxidation may be considered the most significant factor. The impact of sunlight, high temperatures, as well as some other factors contributes to the development of transformer oil oxidation. As a result, acids may form in insulating liquids, which has a devastating impact on the construction materials of transformers. Besides, oxidation reduces one of the most important operating parameters of transformer oil – its dielectric strength. It is possible to estimate the degree of insulating liquid oxidation by means of such indicators as reaction of water extract and acid number. Acid number gives information on how many milligrams of potassium hydroxide is needed to neutralize all free acid currently contained in the oil. The presence of insoluble acids in insulating liquid can be inferred by water extract reaction. The essential prerequisite for transformer oil use is neutral water extract reaction. Such operational parameters of transformer oil as viscosity and flash point are also of no small importance. For good heat dissipation, insulating fluid must circulate, i.e. must have low viscosity. For oil not to ignite when its temperature rises as a result of transformer overloading, its flash point should not be lower than the required values. The presence of mechanical impurities is also a very important factor in determining the current quality of transformer oil. They may appear as a result of dissolution of paints, varnishes and solid insulation. Mechanical particles adversely affect transformers, reducing the dielectric strength of oil, and covering the elements that are isolated from each other. Transformer oil color is also undergoing changes during operation, so it can be regarded as one of the quality criteria. Fresh oil is characterized by a light yellow color, and after being in operation for a long time it becomes dark brown. The loss of performance properties should be controlled by carrying out all relevant tests and trials. 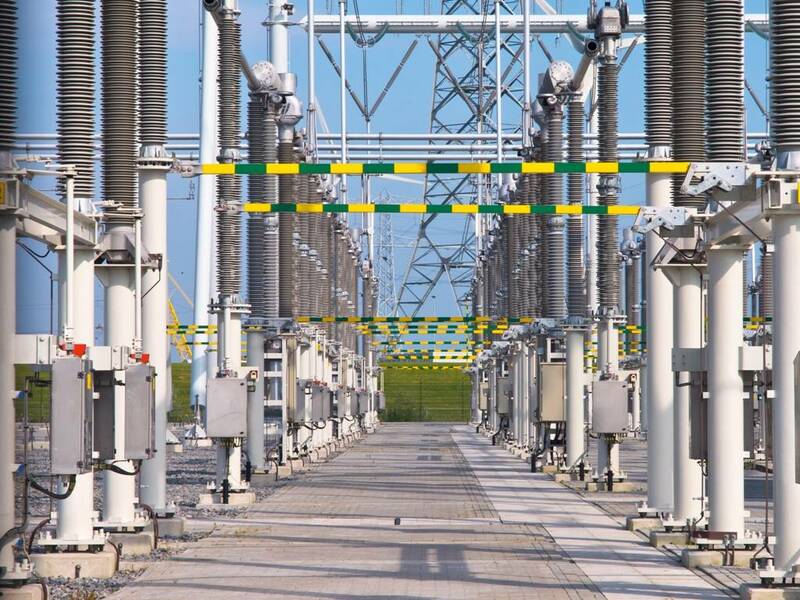 The reduced analysis is performed after capital repairs of transformers. The frequency of periodic testing depends on the presence of adverse operating conditions. If the result of analyzes and tests has shown that insulating oil does not meet the existing quality requirements, it is subjected to restoration (oil reclaiming). Reclaiming is a process aimed at improving the operational parameters of transformer oil to standardized values, which allows its subsequent use for its intended purpose. GlobeCore is one of the leading manufacturers and suppliers of equipment for transformer oil reclaiming. The benefits of the use of GlobeCore oil reclaiming processes are obvious: reduction of the quantity of waste oil requiring disposal, reduction of storage space required to store waste oil, saving funds for the purchase of fresh oil. GlobeCore technologies allow for oil reclaiming without having to de-energize transformers, as well as reactivation of sorbents directly in oil reclaiming equipment.